IYH Wrestling • View topic - Wrestlemania Prediction Contest - Win Shawn Michaels' book! Post subject: Wrestlemania Prediction Contest - Win Shawn Michaels' book! 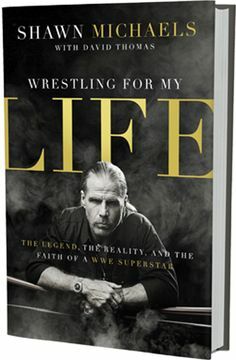 The winner of the Wrestlemania contest will win a FREE copy of Shawn Michaels' Wrestling with Life hardcover book! Thanks to HBK! 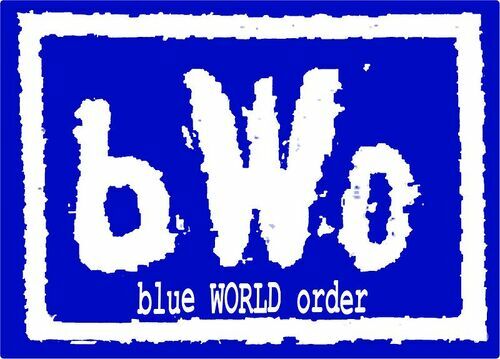 RULES: Pick the winner and how they will win (pinfall, submission, count out, DQ etc). Each win counts as 2 points, a bonus point given if correctly guess how they win (3 points max per match). André the Giant Memorial Battle Royal: The announced participants are: The Miz, Curtis Axel, Ryback, Fandango, Adam Rose, Zack Ryder, Jack Swagger, Titus O'Neil, Darren Young, Big Show, Kane, Erick Rowan, Damien Mizdow, Sin Cara, Goldust, Heath Slater, Mark Henry, and the winner of the NXT WrestleMania Axxess Tournament. Will Rollins cash in MitB, and will he win? First and foremost: Hey everybody I remembered my password! Now on to business. Tag Team title match(not official yet, but still choose in case): Kidd & Cesaro (c) vs The Usos vs Los Matadores vs The New day: New Day by pinfall. Randy Orton vs. Seth Rollins: Rollins by pin fall. AJ Lee and Paige vs. The Bella Twins (Brie Bella and Nikki Bella): Paige via pinfall. André the Giant Memorial Battle Royal: The announced participants are: The Miz, Curtis Axel, Ryback, Fandango, Adam Rose, Zack Ryder, Jack Swagger, Titus O'Neil, Darren Young, Big Show, Kane, Erick Rowan, Damien Mizdow, Sin Cara, Goldust, Heath Slater, Mark Henry, and the winner of the NXT WrestleMania Axxess Tournament. : Mizdow via elimination of The Miz. Brock Lesnar (c) (with Paul Heyman) vs. Roman Reigns: Reigns via pinfall. (Someone get Norrin some clean boxers). Will Rollins cash in MitB, and will he win? No. Surprise appearances (people not announced showing up, guess 2) Nikolai Volkoff & Hulk Hogan (to show Cena and Rusev how it's done! Last edited by lablue6uy on Wed Mar 25, 2015 6:52 am, edited 1 time in total. Will Rollins cash in MitB, and will he win? Yes! and No! Heel/Face turn (guess one only) Brock face turn! Will Rollins cash in MitB, and will he win? - Yes and yes! OH! OH! OH! OH! I want to change my last entry! Seamus instead of HBK!!! Kevin Nash or Sister Abigail. 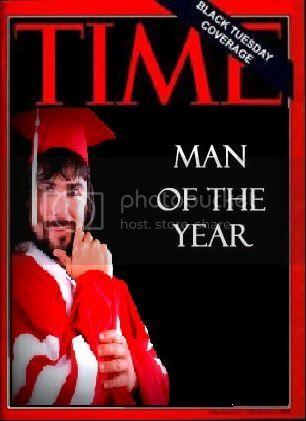 Congrats Ninja guy! Looks pretty conclusive to me. I got sort of a moral victory though! !